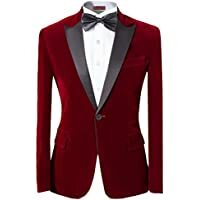 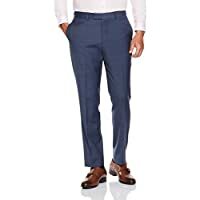 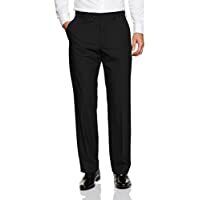 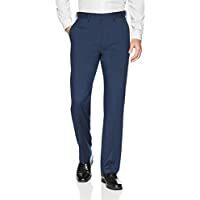 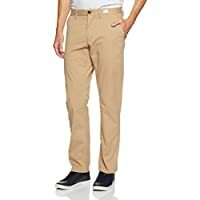 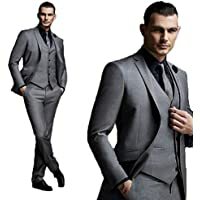 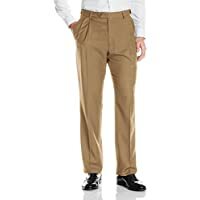 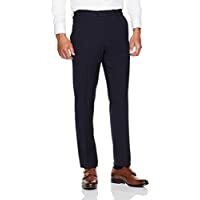 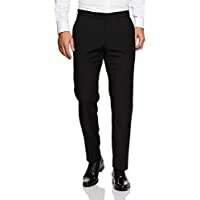 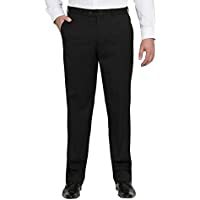 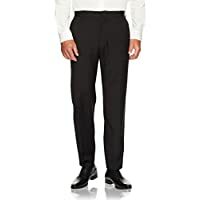 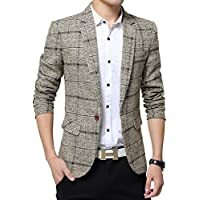 Welcome to our range of suits & blazers from the Men's Fashion Store on Amazon.com.au. 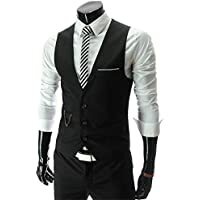 Shop for other wardrobe essentials like blazers, waistcoats, suits, suit pants and much more. 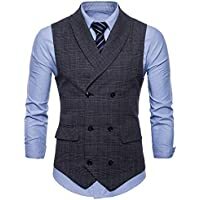 Amazon Fashion has racks of suits and blazers tailor made for the modern gent. 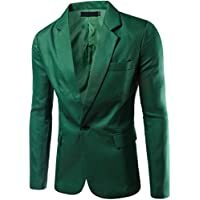 Needless to say, we've got plenty of dark suits for the office, but the collection doesn't stop there. 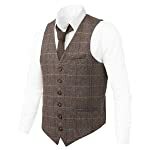 Could we interest sir in a timeless tweed for a weekend break in the countryside? 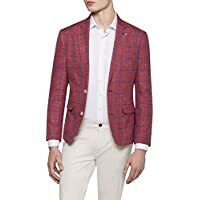 Or how about lightweight linens for the summer? And then there are our sleek lounge suits for a glitzy night life. 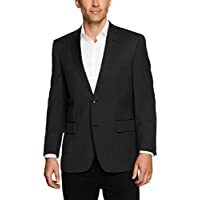 Fitted and waisted for a lean silhouette, our suits and blazers look effortlessly sharp, and crush resistant fabrics make them practical, too. 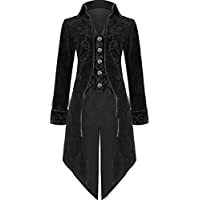 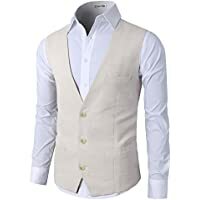 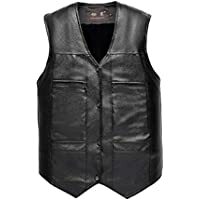 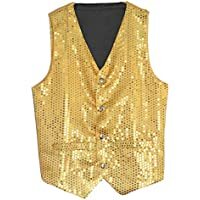 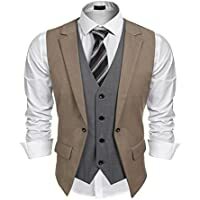 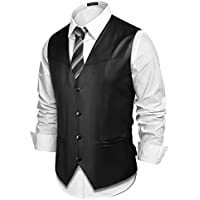 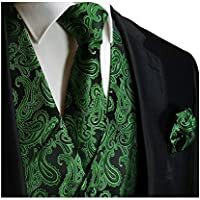 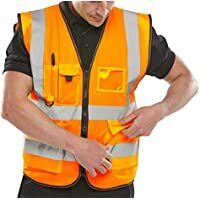 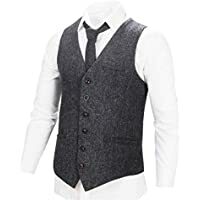 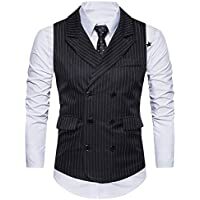 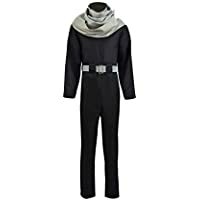 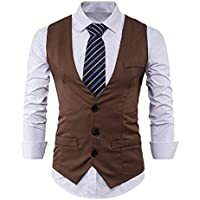 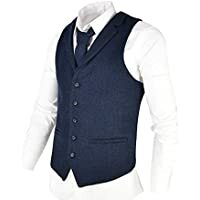 Amazon has a big selection of single breasted blazers, with a choice of pocket arrangements for storing pens, phones and other items. 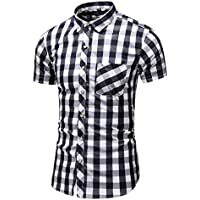 These one button and two button styles look equally good teamed with work pants or dressed down with jeans. 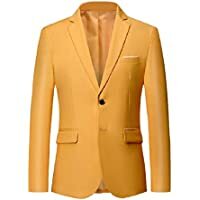 Alternatively, opt for a classic double breasted blazer with metallic buttons, or a lightweight summer jacket in a season-appropriate hue. 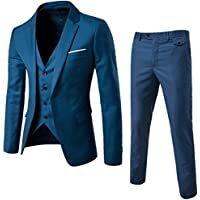 For an overall look, we have suits sold in sets or as separates, with two and three piece options. 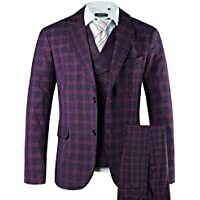 Expect to enjoy subtle checks and pinstripes, all tailored and proportioned in the latest modern cuts. 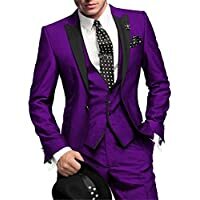 See also our colourful lounge suits for clubbing and partying, or try our tuxedos for weddings, dinner parties and dances. 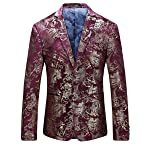 Choose from round or pointed lapels, classic black or red velvet, paisley patterns and other striking designs. 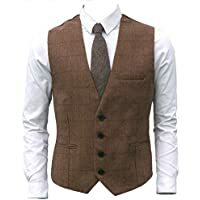 Or simply brighten up your current suit and jacket combos with a new waistcoat. 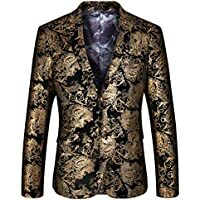 There are lots of rich fabrics and stitched details to catch the eye. 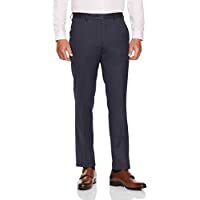 Find out more by starting with Van Heusen, Hugo Boss, Tommy Hilfiger, or Ben Sherman. 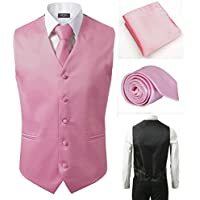 Buy through Amazon Prime to benefit from discounts and free shipping.